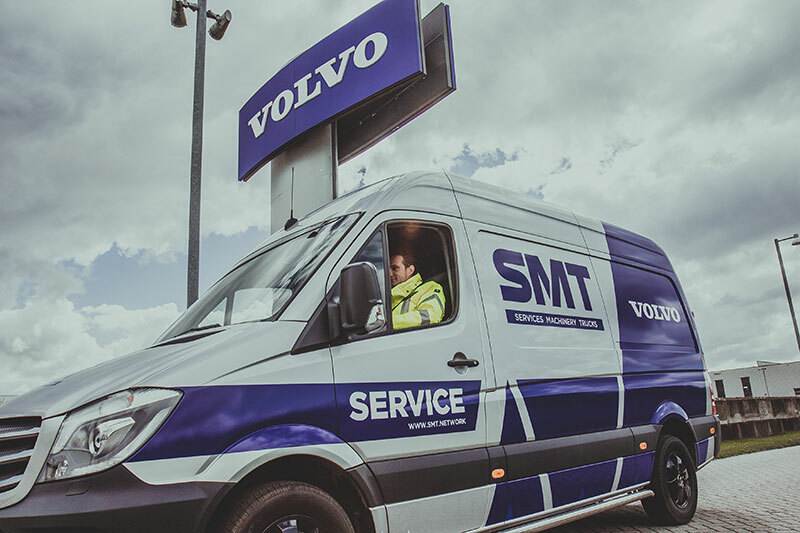 Based in Brussels, SMT offer a whole range of Volvo Equipment across the globe. With employees active in more than 15 African countries, communication was a challenge. 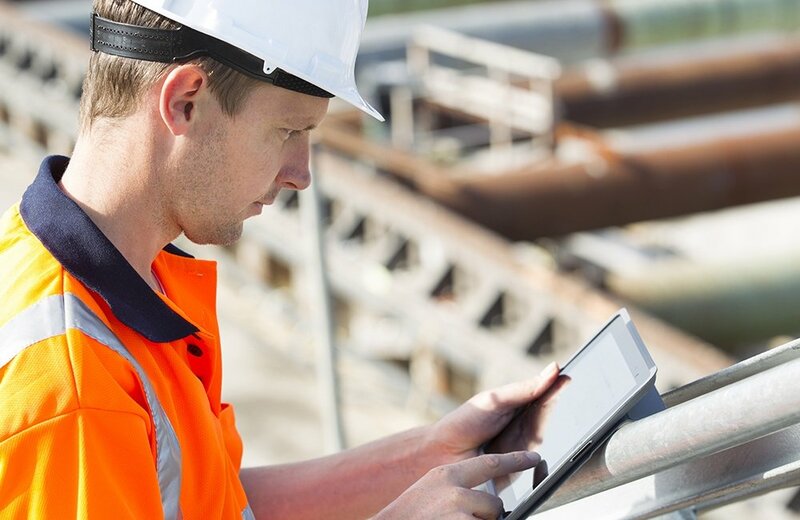 SMT had no intranet, no common network and needed a solution to connect their employees, regardless of language and location. Established in 1985, Dreams are the UK’s number one specialist bed retailer. Their Head Office, known as ‘Bedquarters’ is located in High Wycombe and with 1,900 employees across the UK they make, sell and deliver nationwide from over 195 stores and 12 Distribution depots. 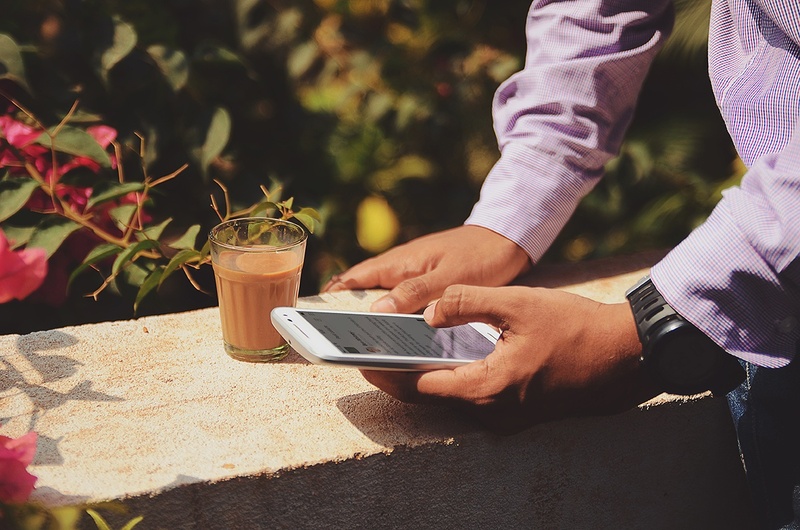 With staff spread across Dreams’ nationwide store network, factories, warehouse and support functions, Dreams needed a solution to 'wake up' their employee communications and connect employees across the whole business. Handling internal communications and constantly keeping all employees in the know is no easy feat. But thanks to a collaboration with Workvine, Dreams has been able to reinvent the communication wheel that will ensure no lost sleep over mixed messages. Here at Workvine, we believe the employee app is the key tool to bridging the gap between employer and employee. SMT acquired the app last year and couldn't wait to tell us how it's going. The AD Construction Group have been in business since 1944, building improvements across the UK for decades. But recently, the Group have aligned with Workvine to provide an internal improvement; the Employee App. SMT GB markets Volvo Construction Equipment products including wheeled loaders, articulated haulers, hydraulic excavators, utility equipment and road equipment products. 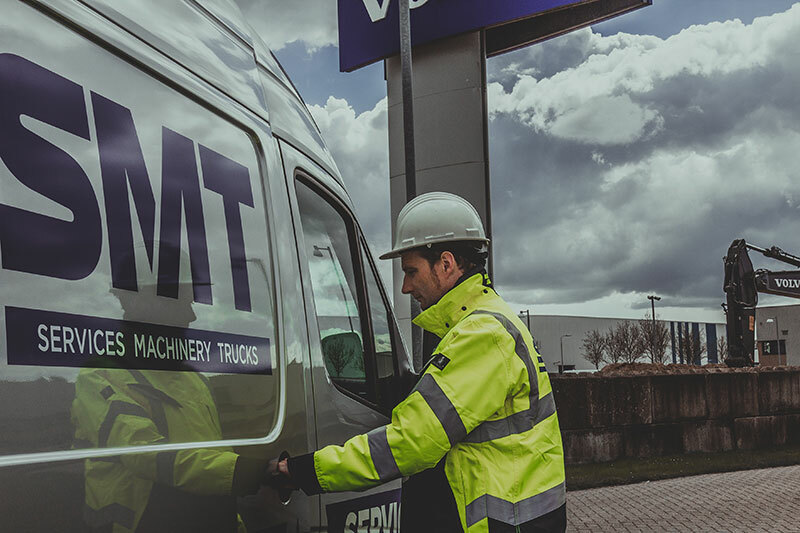 Established in Great Britain in 1967 the SMT GB dealership has an established reputation for market leading quality equipment and unrivaled customer support. Peaks and Plains are an innovative housing association based in Macclesfield. 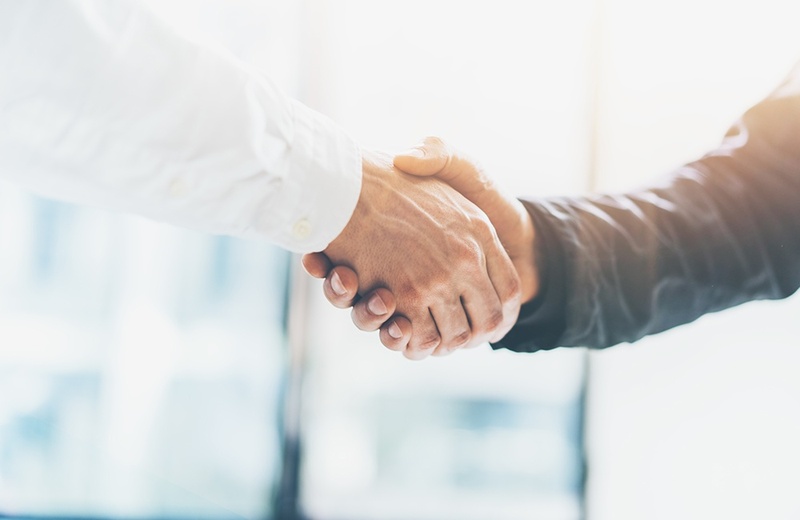 Prior to purchasing the Staffbase Employee App from Workvine, they communicated with their staff mainly through email and the company’s private Intranet. 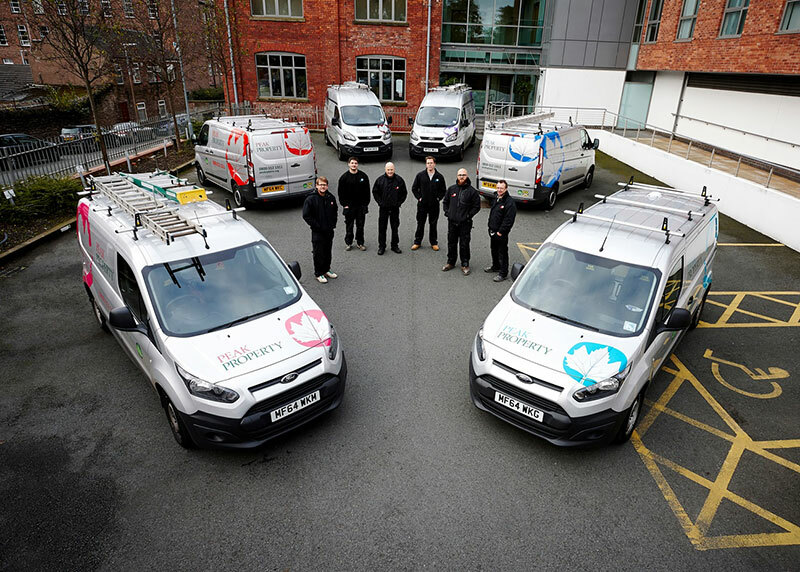 They employ over 200 staff in a wide range of roles including such as repair teams, care and support staff. We could give you a million reasons why our employee app will benefit your business, but we think our customers say it best. Park Leisure: Out with the old (Email), In with the new (Employee App). Park Leisure offer 5 star, award winning holidays parks, first class service and luxury holiday homes across the UK. They have over 200 employees in a wide range of roles including onsite, customer service and sales teams. Their challenge was communicating with their dispersed workforce across a number of parks without relying on email.